We thought this was a great pic of Christina and myself. Too bad the kids didn’t look up! 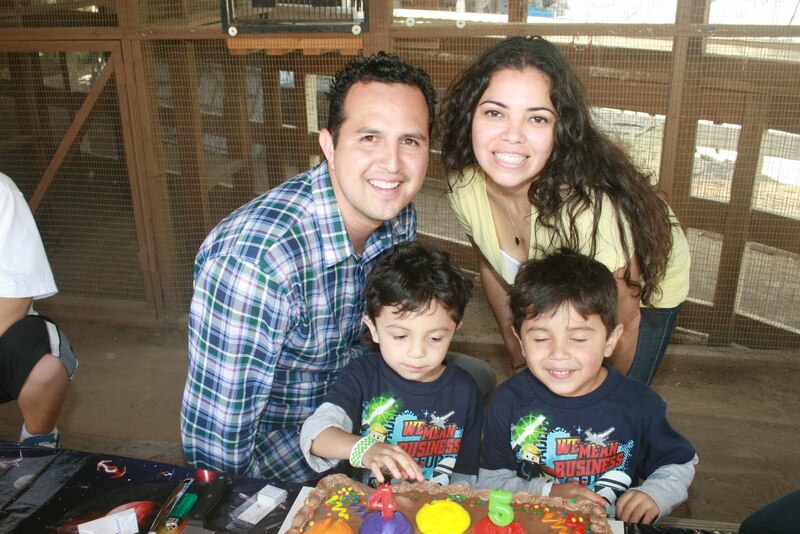 This was at their 5 and 4 Birthday party at the Petting Zoo in San Juan Cap. Good times!